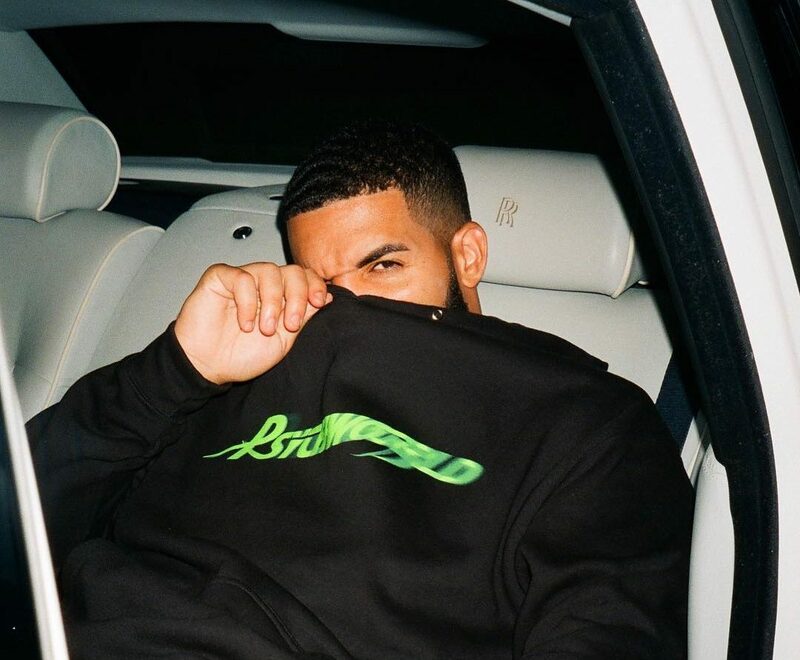 Taking to his socials, Drizzy announced the ‘Assassination Vacation’ will consist of 22 dates across Europe, including eleven UK dates. The tour will kick off with two dates in Machester on March 10 and March 11, three dates back-to-back in Birmingham from March 26-28 and six London dates at the start of April. Check out the full list below. In other music news, AJ Tracey headed out to Magic City to film the video for his new track, “Psych Out!”.